PRICE JUST REDUCED!! Single Story Home in a well established Family Neighborhood! Cozy 3 bedroom 2 bath on Title but previous owner used as a 2 bed, 2 bath with an Office/Den. 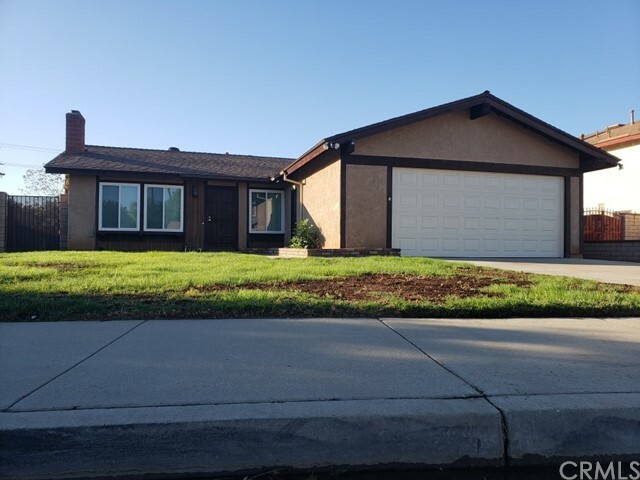 This home has been well maintained and recently updated with energy efficient windows and glass sliding doors, HVAC system, garage door with motor, newer vanity/sinks in both master and hall baths, newer kitchen cabinets and countertops. Possible RV parking and large enough backyard ready for it&apos;s new owners imagination..DON&apos;T HESITATE, come see this one!